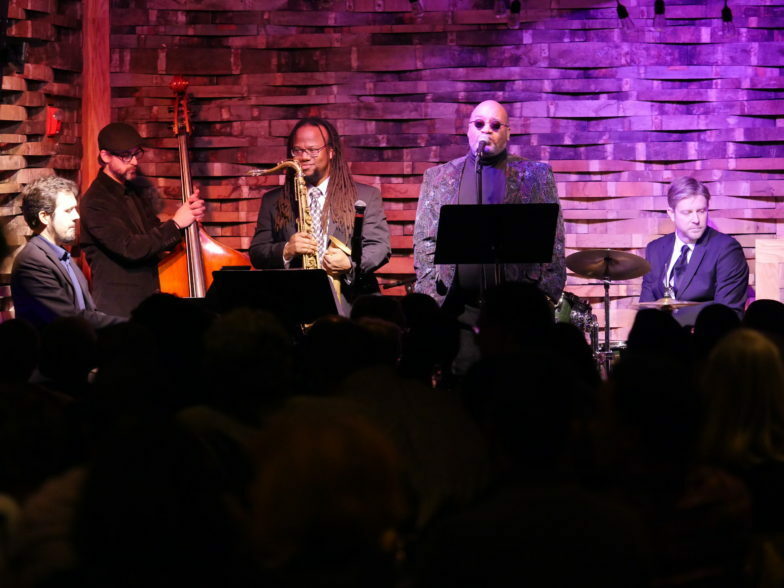 TN Jazz & Blues Society Kicks off 2018 with SOLD OUT Concert. 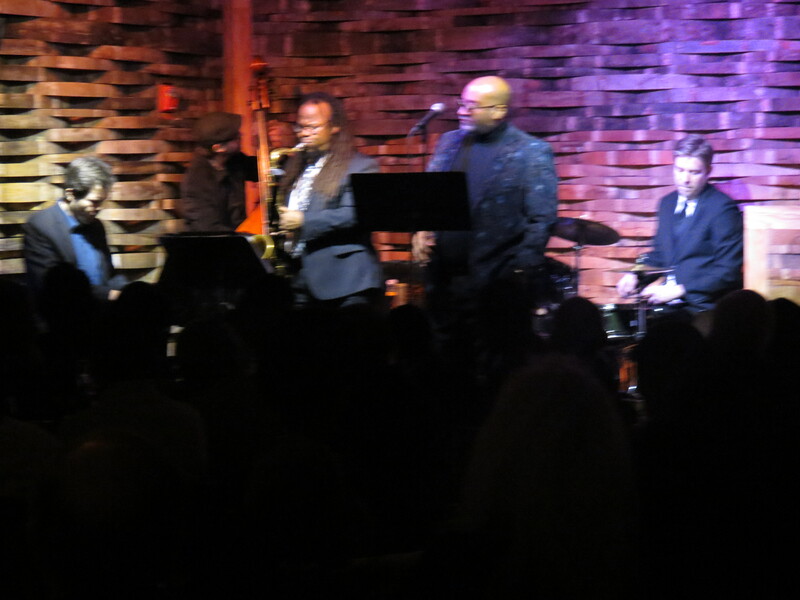 Our Client Tennessee Jazz & Blues Society (TJBS) hosted their first Great Albums Concert Series of 2018 with a tribute to “John Coltrane and Johnny Hartman,” the duet album by the two Jazz icons. The Great Albums series has found a new home at City Winery in the upstairs lounge. 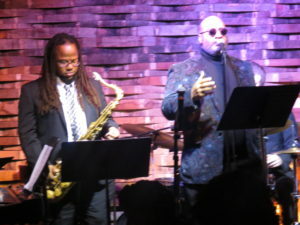 This performance featured saxophonist Rahsaan Barber and vocalist Kevin Whalum. The night began with Rahsaan and Kevin accompanied by Matt Endahl on piano, Jonathon Wires on bass and Jeff Lien on drums performing the album in its entirety. 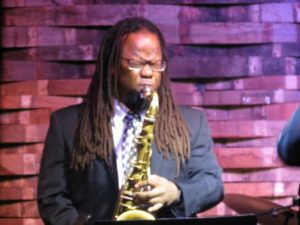 The performers filled the set with a few other Coltrane and Hartman classics in the evening including “In a Sentimental Mood” by John Coltrane from the 1997 romantic drama movie, Love Jones. The pairing of Barber and Whalum for this date is an inspired choice that mirrors the original Coltrane/Hartman pairing. 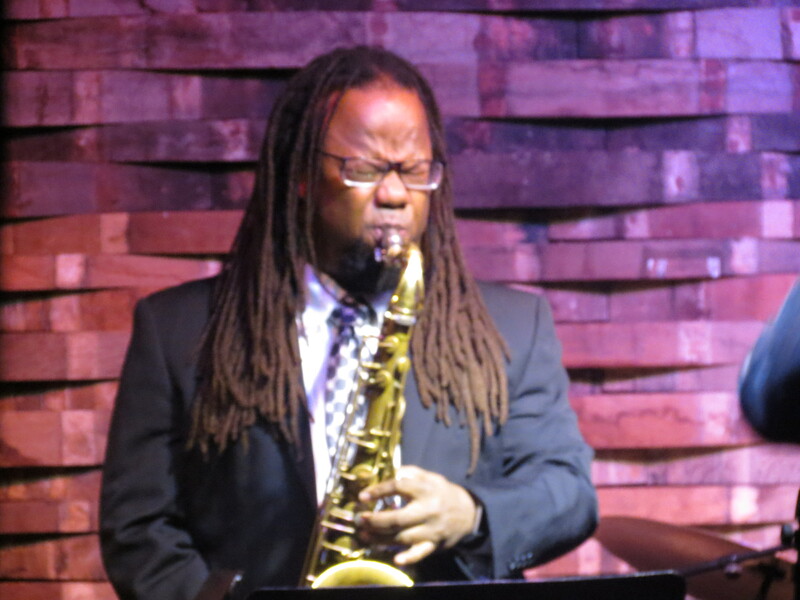 Barber, a longtime Nashville favorite, is an adventurous improviser who cites Coltrane as one of his many influences. 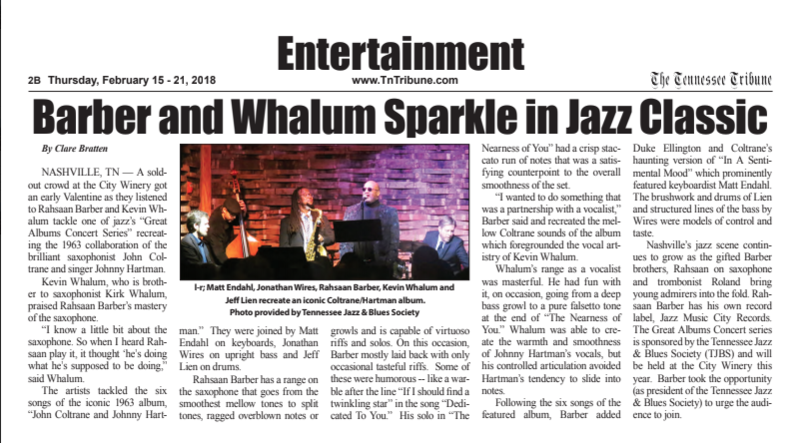 Whalum (brother of saxophonist Kirk Whalum) is best known for his contemporary jazz work, but is also an outstanding interpreter of straight-ahead jazz, and ballads are a particular forte. “Having access to the best musicians Music City is has to offer, is nothing less than amazing and makes presenting this series easy and effective.”, says TJBS President, Teree Campbelle-McCormick. “The format and selection process used to choose the iconic album, or the featured artist along with the right venue partner, guarantees an incredible experience and memorable evening for audience and performer alike. The classic 1963 recording of John Coltrane and Johnny Hartman was the first time Coltrane and Hartman had performed or recorded together, though the two had known each other since the 1940’s. The record was Coltrane’s idea, and Hartman was reportedly hesitant at first because he didn’t consider himself a jazz singer. The album consisted of six tunes, including versions of “My One and Only Love” and “Lush Life” that are considered definitive. Clare Brannet of The Tennesse Tribune joined us during the evening and wrote a great review of the show. TJBS is excited to continue the Great Albums series to a new home at City Winery in 2018. The City Winery’s Upstairs Lounge has comfortable seating and great acoustics, and patrons can enjoy a wonderful dinner with drinks while seeing the show. TJBS has curated the remainder of the 2018 Great Albums concert series with City Winery. The next dates for the series is April 22nd, May 6th and June 3rd 2018 themes to follow. TJBS thanks Nashville for their support and we hope that you will join them for the next Great Albums concert series. Check out a few images from the event on TJBS’ Facebook page.